High-Performance Fire Sleeve is essential in protecting against intense heat under the hood. 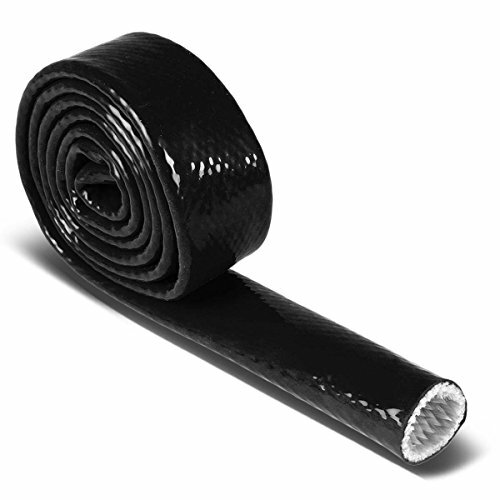 It is perfect solution for protecting hoses such as oil fuel lines and electrical wiring. This fire sleeve is constructed of a woven fiberglass braided sleeve which is heavily coated with 100% iron oxide silicone rubber. It is capable of withstanding temperatures from 500 degrees Fahrenheit up to 2000 degrees Fahrenheit intermittent heat.